If you have never been to this totally Jewlicious weekend, its a combination of a conference, sleepover shabbaton, mini-music fest, and all around great winter weekender with hundreds of other Jewish young adults on a historic ship the RMS Queen Mary, docked in Long Beach harbor with ocean views and breezes. Matisyahu will also be joining Jewlicious for the entire Shabbos. Great other performers and speakers are booked and will be announced shortly. Don’t miss this chance to buy your ticket packages before the prices go up on Feb. 1st! Prices from $121 for hotel, food, programming for 3 days and 2 nights. Really. Join me for a weekend in the stunning Angeles National Forest mountains. 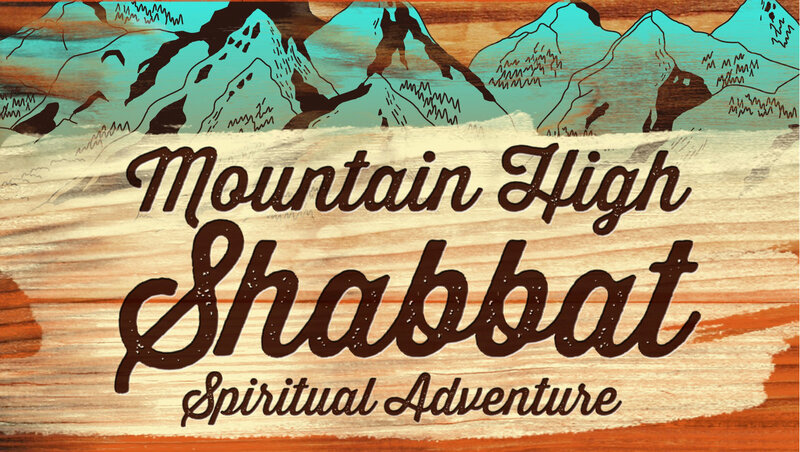 Grab your camping gear, and we’ll provide the food, l’chaims, and spirituality. Wrap up summer in the great outdoors with a breath of fresh air and get fired-up for the New Year ahead. Price is $75 per person. Zip-Line on Sunday for an afternoon adventure as an add-on.